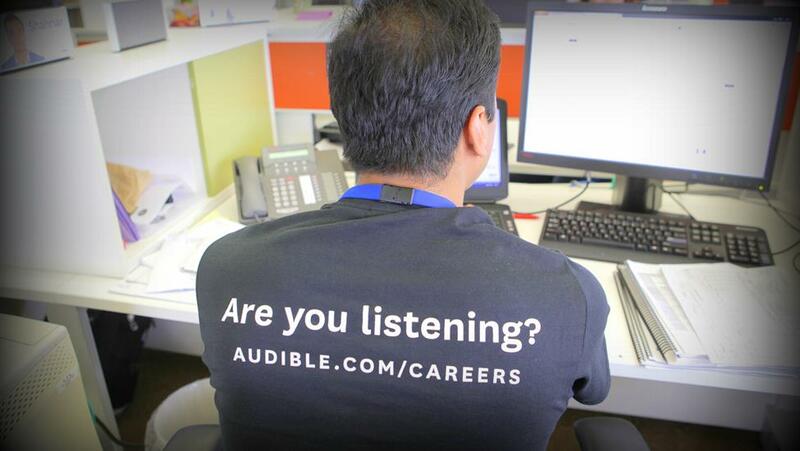 If you are a sharp, experienced software engineer with a creative edge, strong problem-solving skills, a solid software development foundation and desire and tenacity to be part of Audible’s next generation technology, we want to talk with you. Joining our team provides the unique challenge and opportunity to deliver software that benefits many customers around the world. The position requires an engineer with experience architecting, developing and supporting distributed & scalable systems and high-volume transaction applications and services with hands-on coding experience in modern object oriented language. The ideal candidate should exhibit leadership qualities including excellent judgment and high standards. In addition, the candidate must have the ability to dive deep and remain in touch with business details, drive innovation in the teams, invoke passion in others, think big, and deliver results. Customer relationship management (CRM) manages Audible’s interaction with current and potential customers. It uses data analysis about customers' history to improve business relationships with customers, specifically focusing on customer retention and ultimately driving sales growth. One important aspect of the CRM approach is the systems of CRM that compile data from a range of different communication channels, including a company's website, telephone, email, live chat, marketing materials, and more recently, social media. Through the CRM approach and the systems used to facilitate it, we learn more about our target audiences and how to best cater to their needs. · Design, develop, build and operate scalable software systems and services for e-commerce applications. · Build and deliver high availability/high reliability software on time. · Build and deliver secure, scalable, and low-latency services. · Coordinate with other product teams, business stakeholders and Senior Tech Leadership for integration into Audible products. · Lead significant technical initiatives involving cross-functional teams. 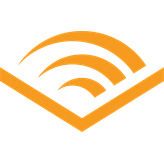 · Work effectively with other groups within Amazon to deliver Audible services. · Computer Science or equivalent experience with commercial software engineering experience, preferable in e-commerce, mobile or digital content platforms. · Experience in building large-scale high performance web based solutions. · Problem solving skills, adaptable, proactive and willing to take ownership. · Demonstrated ability to identify real-world user problems and build technology solutions to solve them. · Capable of understanding the interaction between the components in a distributed system in order to ensure they are functioning properly. · Knowledge of modern best practices for professional software development including coding standards, code reviews, source control management, build processes, testing, and operations. · Familiarity with frameworks such as Spring and Hibernate.